Buying a home can be one of the most significant investments you make in your life. You are not only choosing a place to live, you are probably investing a large portion of your assets. Using a REALTOR® to represent you in this process can help to make the process go smoother and may even save you money. The Buying process involves more than just looking at homes. Do you need a buyer’s agent? Maybe you just have a question about the home buying process. 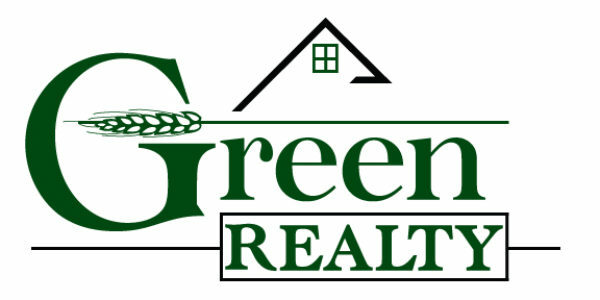 A REALTOR® at Green Realty, LLC is just an email or a phone call (406)839-9141 away. The following 2 links may include helpful information during and after the purchasing of your home.